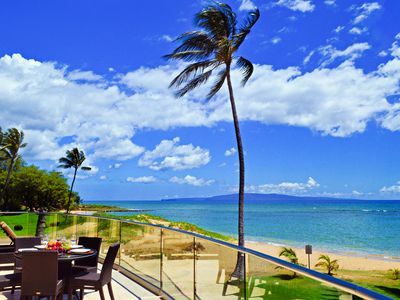 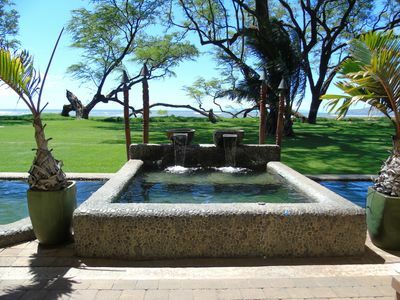 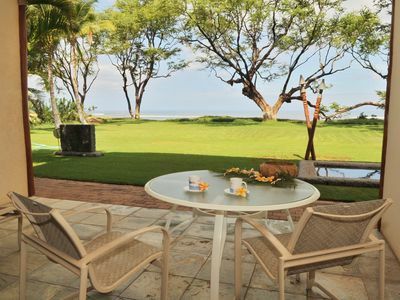 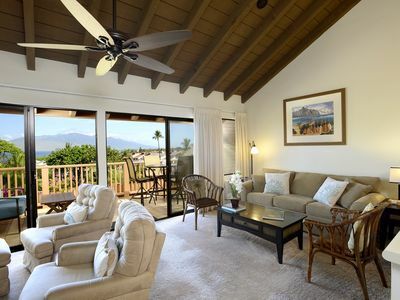 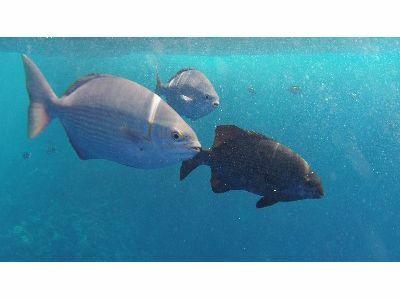 Maui Kamaole is one of Maui’s premier properties, and the 2 Bedroom Suites are large, elegant and comfortable. 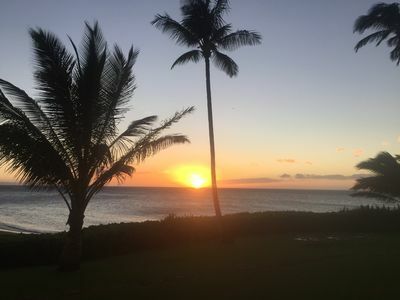 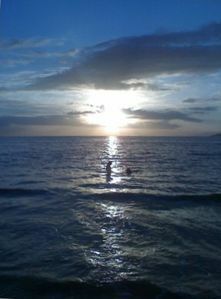 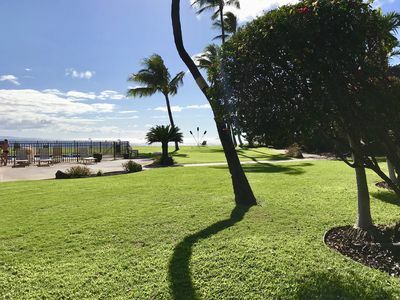 You can easily walk across the street to Kamaole Beach Park 3, for stand up paddle boarding, snorkeling, swimming, or just a spectacular sunset. 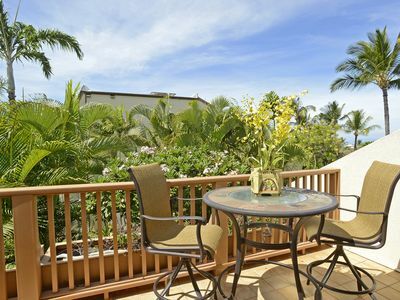 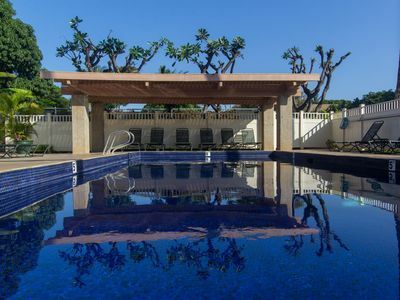 The beautifully maintained resort also features two pools, two Jacuzzi’s, tennis courts, and great areas to BBQ. 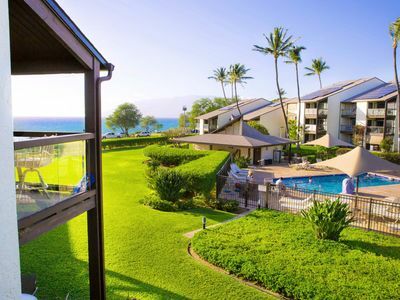 It’s also a short walk to many great restaurants and shops, and enjoy the close proximity to the charms and offerings of Wailea. 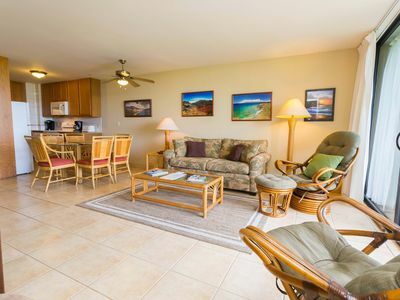 The 1279 square foot condo amenities include free high speed internet, cable TV, ceiling fans, air conditioning, private double lanai, DVD player, full kitchen, washer/dryer, and in room safe. 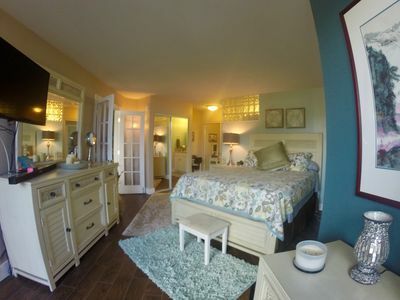 The master bedroom in the loft has a Cal King size bed, the 2nd bedroom has two twins, and the living room has a sofa bed, so you can comfortably sleep 6. 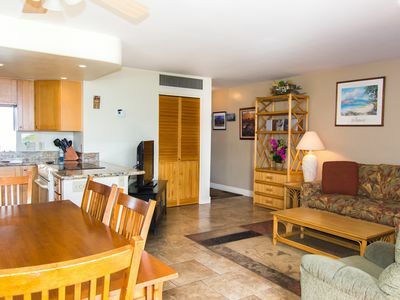 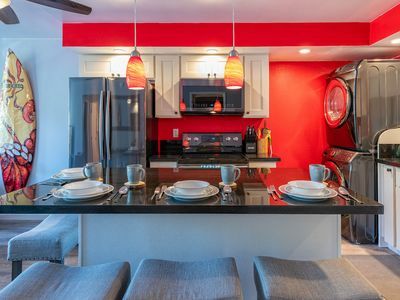 This condo is professionally managed by an on-island vacation rental company. 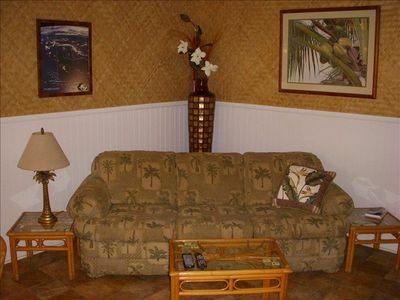 All responses will come from them. 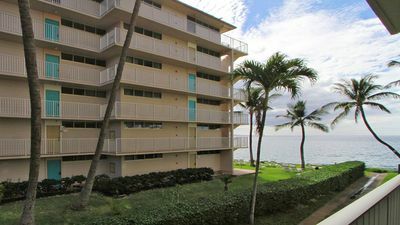 Affordable Comfy Condo - Just Steps Away from a Sandy Beach! 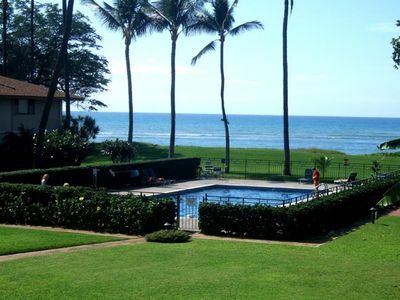 TWO Beautiful Houses on ONE Property for Large Groups with TWO Pools! 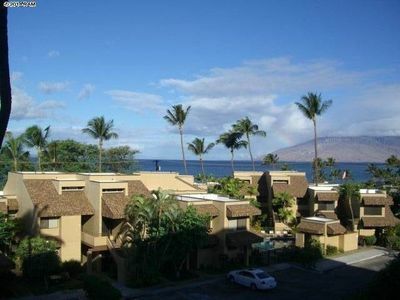 #271 Second floor condo, easy access to best beach on Maui! 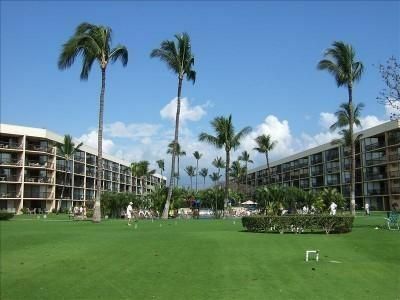 ELEGANT 2 Bedroom Condo in Sunny Kihei Maui!